With the constant hustle and bustle of life, it’s easier than ever to become a battery hoarder. Whether its electronics packed away in the attic or boxed toys in the basement, old batteries are everywhere. 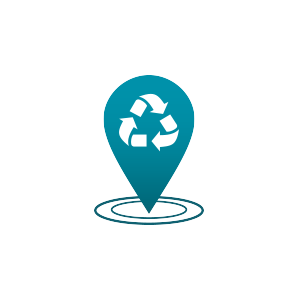 Not only do old batteries contribute to clutter, they can pose a danger if not properly stored. 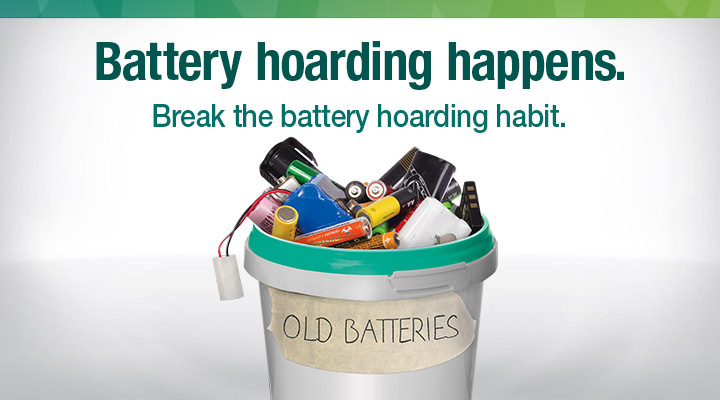 The good news: you can break the battery hoarder habit and keep your living spaces clean and safe! Thanks to everyone who entered! The contest is now closed. We will be notifying winners soon! 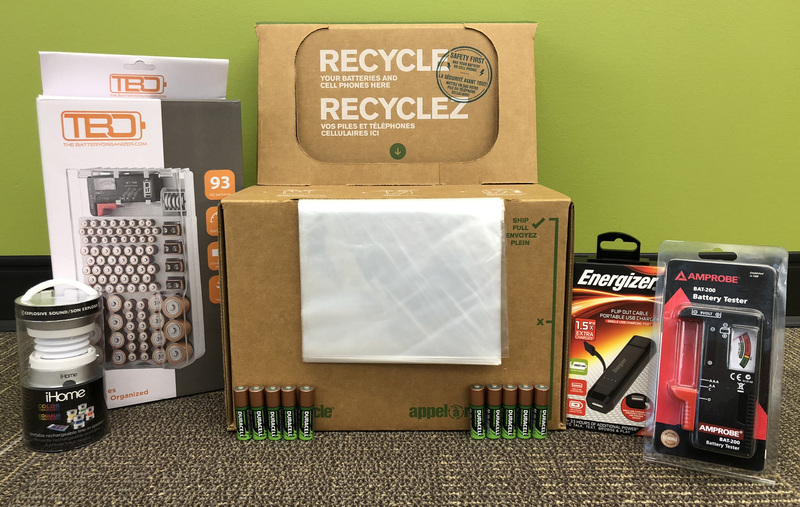 How can you responsibly recycle your batteries?